Hot water is essential to our everyday lives, from doing laundry, to showering, to washing dishes. According to the U.S. Department of Energy, water heaters account for almost 17% of a home’s energy use— consuming more energy that all other household appliances combined. As hot water accounts for a decent amount of home energy use, it’s important to use a water heater that’s energy-efficient. 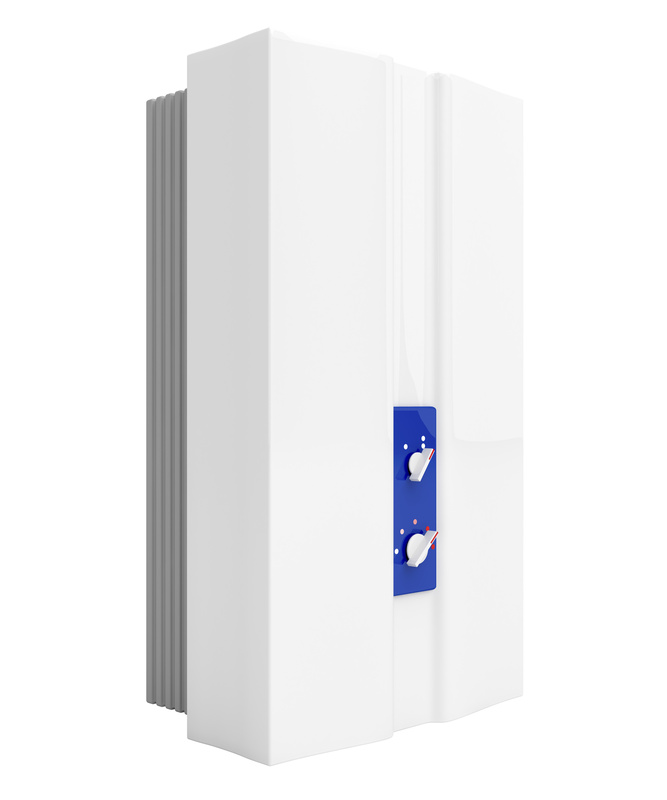 While tankless water heaters have a higher upfront cost than a traditional water heater, their energy efficiency helps you save money in the long run. The U.S. Department of Energy found that compared to conventional storage tank heaters, tankless water heaters can be 24% to 34% more energy efficient for homes that use 41 or less gallons of water a day. For homes that use around 86 gallons a day, they can be 8% to 14% more energy efficient. Also, tankless water heaters have lower operating costs and last longer than conventional systems, translating to additional cost savings. Another benefit of the tankless water heater is its space savings. While conventional water heaters are large and bulky, a tankless system takes up minimal space. Tankless water heaters heat water as it flows through the system. As a result, they supply hot water on demand, so you never have to worry about a cold shower again. If you’re making the switch to a tankless water heater, call on our water heater installation professionals at Water Heater Services. Contact us today to inquire about our quick and affordable water heater installation services: (703) 497-4118.